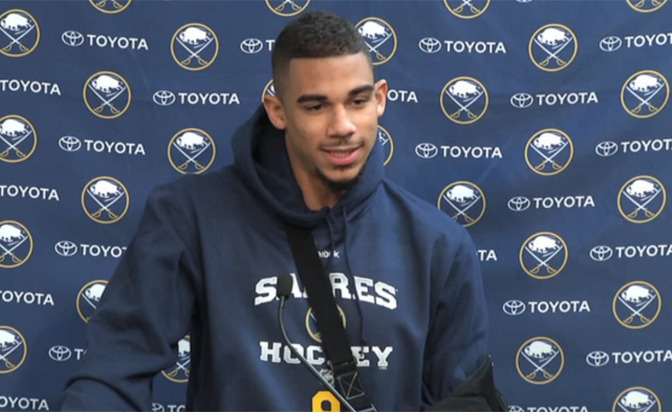 Evander Kane is the gift that just keeps giving…and giving…and giving. By now, I’m guessing you’ve heard that old friend Evander can’t play hockey these days due to a wonky left knee, an owie that will keep him on the shelf for four to six weeks and provide the Buffalo Sabres forward with plenty of time for his new hobby of renting private jets and/or helicoptors for weekend getaways. I understand Las Vegas is lovely at this time of year, so perhaps we can expect an Instagram or two featuring the self-proclaimed Natural flaunting stacks and stacks of American greenbacks in Sin City. Then again, perhaps Kane will discover more constructive ways to spend his free time. You know, something like flapping his gums like two flags in a stiff breeze. He already has a healthy head start in that area, what with word of his recent chin-wag with The Hockey News arriving on Monday. Depending on one’s perspective, of course, any time Kane opens his pie hole it is a wonderful thing (for news scavengers on a slow day) or a cringe-worthy bit of business (for those who view him as an uppity, my-stuff-don’t-stink-but-this-city-does, underachieving prima donna). 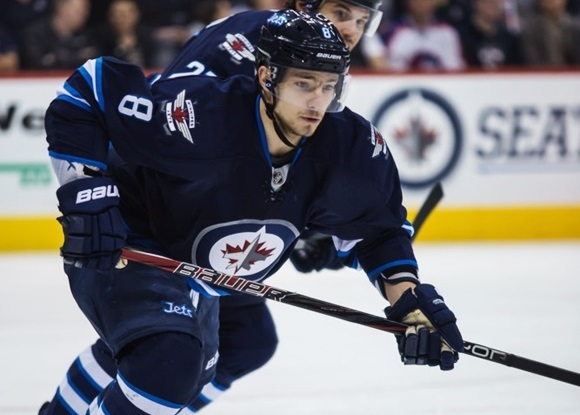 Either way, a tempest is certain to ensue and, sure enough, what he told THN vis-a-vis his troubled and turbulent times as the most-maligned—and surely the most-polarizing—player to ever pull the blue-and-white linen of the Winnipeg Jets over his head has put his name back at the top of the page for all the wrong reasons. What he served up was part pity party, part confession and part accusation (he played the race card, don’t you know). 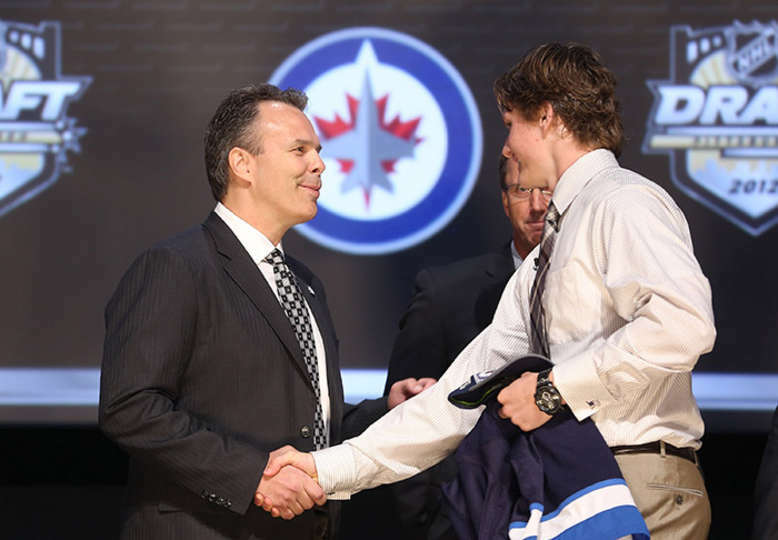 “I asked for a trade every off-season in Winnipeg,” confessed Kane, who was with the Atlanta Thrashers’ caravan that rolled into River City and morphed into Jets 2.0 in 2011. It took him slightly less than four National Hockey League seasons of sometimes oddball antics, bad press, bad attitude and sub-standard productivity to wear out his welcome, at which time he was shuffled off to Buffalo in a package that included Zach Bogosian going to the Sabres and Drew Stafford, Tyler Myers and add-ons coming back to the Jets. This, no doubt, will lead to open hostility when Kane and the Sabres surface at the Little Hockey House on the Prairie for a Jan. 10 gig with the Jets. 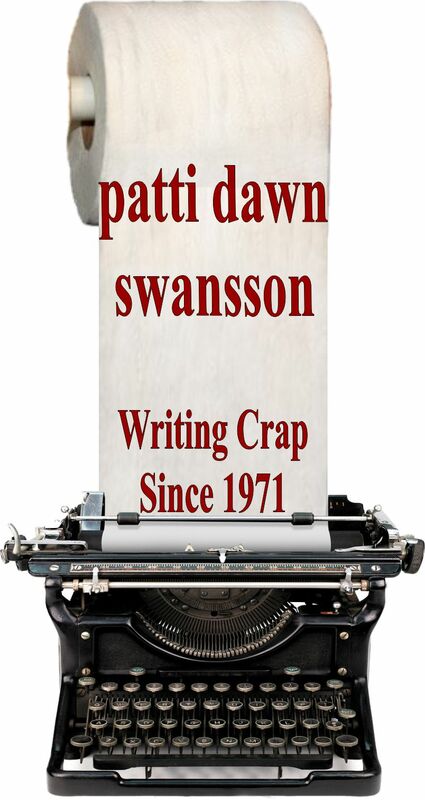 His reception would have been bad enough based on the residue left behind from his tempestuous tour of duty in Pegtown, but surely the volume will be amped up and there shall be heightened creativity and increased venom in the cat-calling of his accusors. 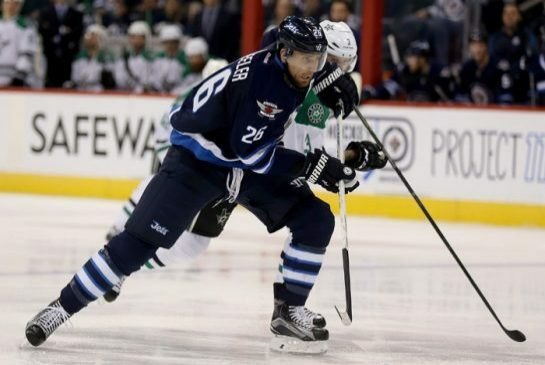 So here’s what I’m wondering: Why do so many people give a damn what Evander Kane thinks about the Jets and Winnipeg? I know I don’t. Sure, I write about Kane, because he’s fun fodder and I get a kick out of him. I used to enjoy it when he’d yank the media’s chain, often playing cat to their mouse. 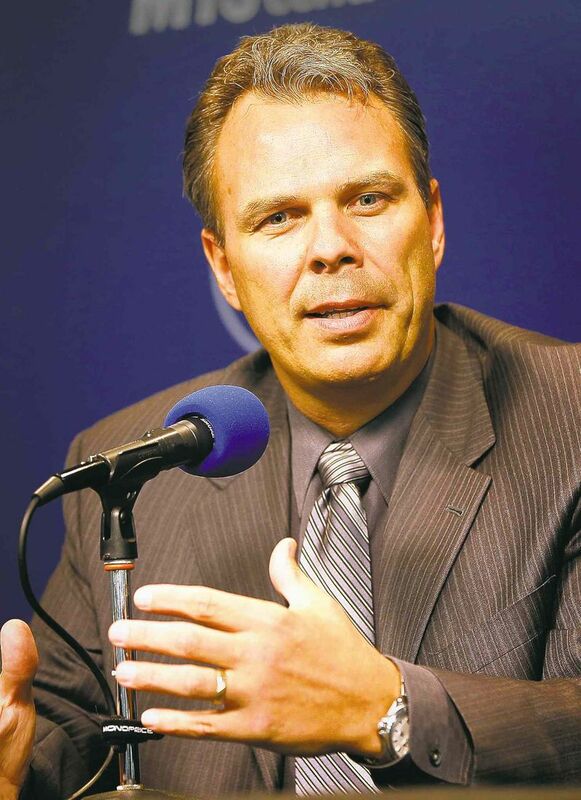 But get my knickers in a knot over his parting shots at Winnipeg? Puh-leeze. So what if he asked for a new area code every summer and lied about it? He wasn’t the first, nor will he be the last, athlete who’s wanted out of Winnipeg and told fibs. The Jets didn’t have his back? Oh, boo freaking hoo. As for his playing the race card (again), only those of a similar skin hue can say for certain if they’ve experienced discrimination or other forms of ill-treatment based solely on pigmentation. But if you believe racism doesn’t exist in good, ol’ Hometown, you might want to speak with one of your Native neighbors about that. Look, Kane and Winnipeg didn’t work. He wanted the fast lane and he got caught in a collector lane. You like your athletes humble and respectful, he’s loud, vain and swashbuckling. Bad marriages happen. The thing is, he hasn’t gotten over you and you haven’t gotten over him. Come on, admit it. Should make for an interesting night on Jan. 10. Keep it clean and classy, Winnipeg.